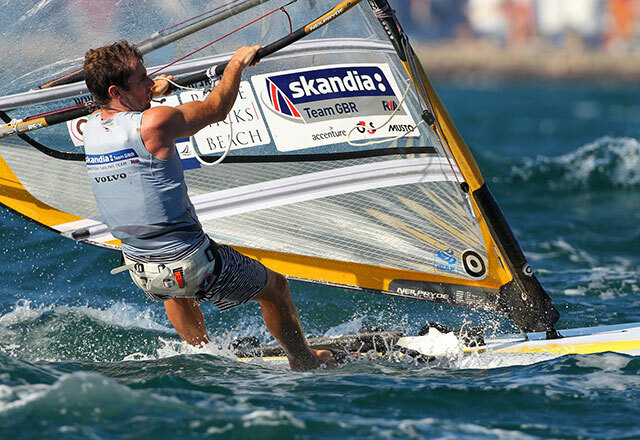 In a surprise decision, the International Sailing Federation (ISAF) has voted to drop windsurfing for both men and women at the 2016 Olympic Games and replace it with women's and men's kitesurfing. 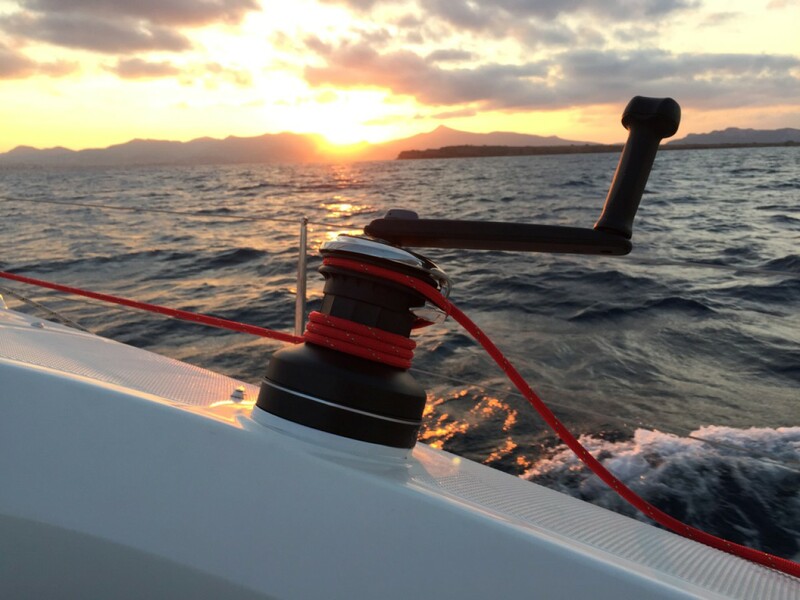 The decision was made at ISAF's mid-year meeting where the equipment for two new disciplines: women's skiff and mixed multihull (replacing the women's match racing and the men's keelboat) was also decided. The Mackay FX, referred to as the 49er FX, was selected on Friday May 4 as the two person women’s skiff (see our news item Mackay FX is selected as Women’s Olympic Skiff for 2016) and the following day the Nacra 17 was confirmed as the latest addition to the Olympic equipment family after being selected for the two person mixed multihull event. 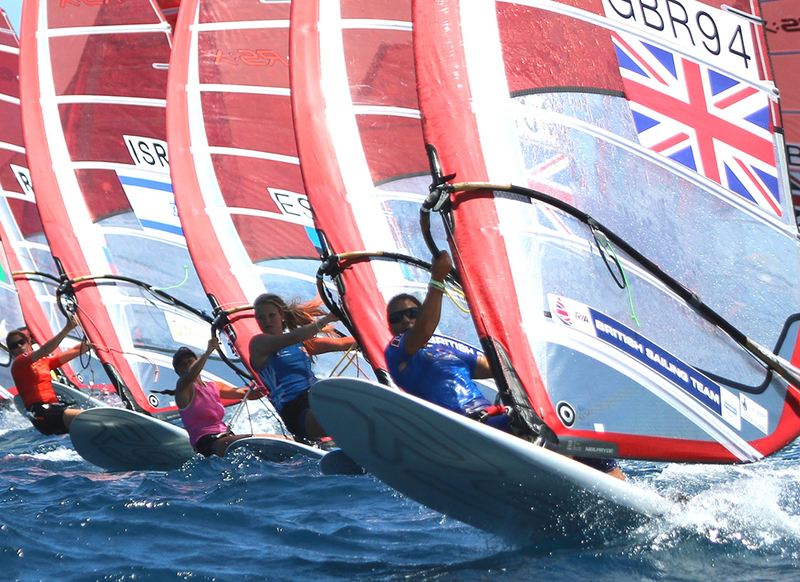 The final discussion on the events and equipment for the 2016 Olympic Sailing Competition was about the men’s and women’s board events with Council voting in favour of kiteboarding. In November 2011 an evaluation group was appointed to examine kiteboarding formats with the board events for Rio 2016 defined as ‘windsurfing and/or kiteboarding’. 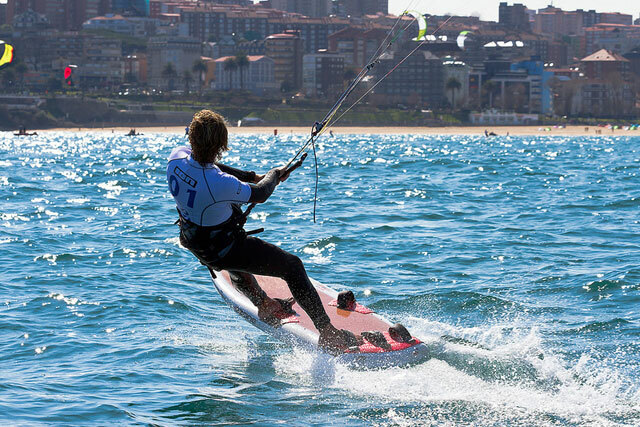 The Evaluation Group recommended that kiteboarding be included in the ISAF Event family including the ISAF Sailing World Cup and the ISAF Sailing World Championships but Council went one step further and selected kiteboarding for the Rio 2016 Olympic Sailing Competition as well. The decision was greeted by shock and horror by the windsurfing community. Kitesurfers were delighted, but saddened that windsurfing was out. Britain's womne's Olympic windsurfing medallist and representative at the Weymouth Games, Bryony Shaw, said "Windsurfing is me... I am windsurfing!!" as a Facebook campaign and petition for ISAF to reconsider the decision grew in momentum with over 1,600 signatures just 24 hours after the decision. Nick Dempsey, Britain's men's medallist and representative at Weymouth Tweeted: "Wow, unexpected. That was a big decision and a very sad day for windsurfing. My heart goes out to all the aspiring champions and kids with dreams of windsurfing at the Olympics." 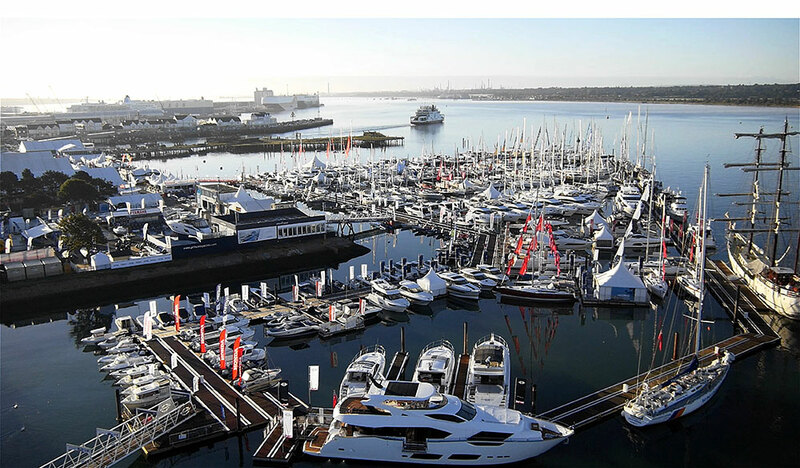 The RYA's Olympic Manager Stephen Park greeted the news as "Astounding!" 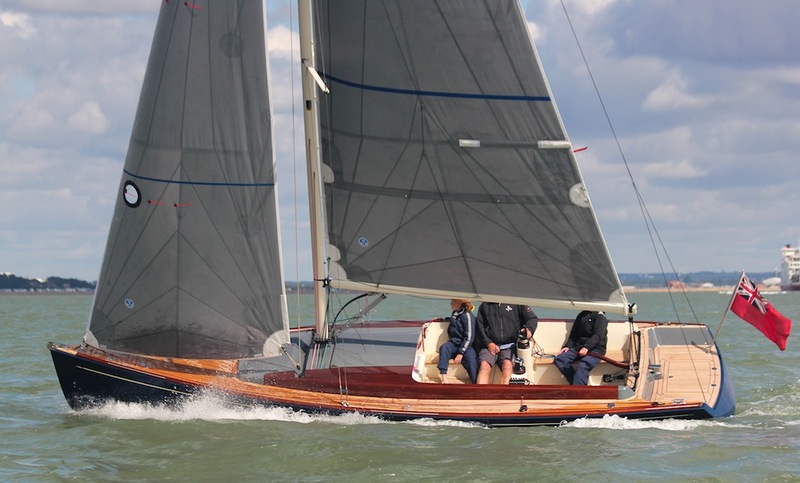 John Derbyshire, the Royal Yachting Association's Racing Manager and Performance Director, was present at the ISAF mid-year meetings where the votes took place. 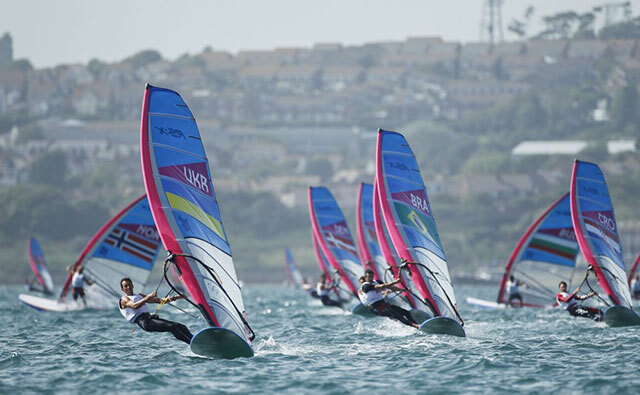 “The 49er FX and the Nacra 17 both performed well in the Santander trials and stand to be great additions to the Olympic sailing programme both in terms of the challenge they present to sailors and their visual appeal,” Derbyshire commented. 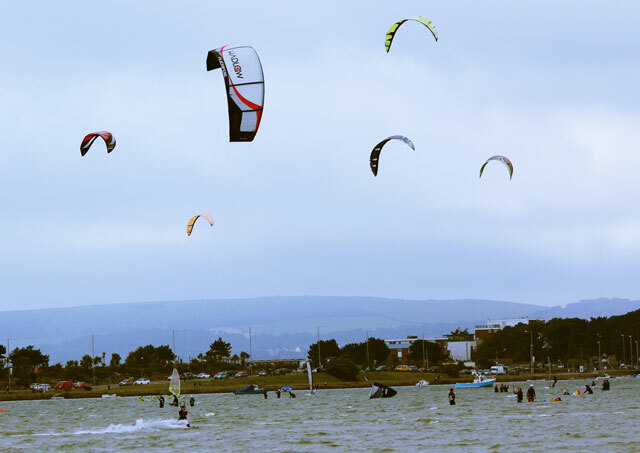 “Kiteboarding made a solid case for its Olympic inclusion at the March trials,” Derbyshire continued, “and although a surprise that ISAF has voted it into the Olympic programme at this stage, it appears that the Council of ISAF wished to seize the opportunity, rather than wait until 2020. 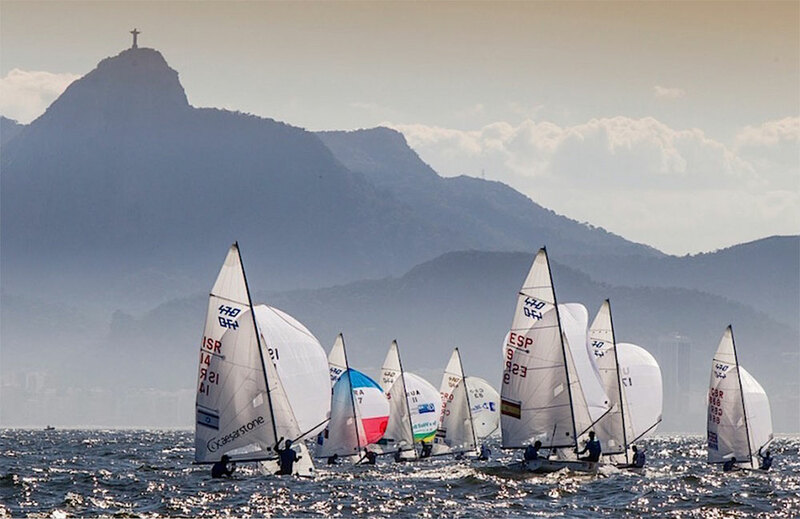 These ten events will be featured in the 2012-2013 ISAF Sailing World Cup which kicks off in Melbourne in December and will come together in Santander, Spain in 2014 for the ISAF Sailing World Championships.